Apple’s secret source code for a vital part of the iPhone’s operating system was leaked on the code-sharing server site GitHub on Wednesday. READ IBM World's Smallest Computer - "It's Smaller Than A Grain"
Still, Apple also requested GitHub take down the code — and in doing so confirmed the leaked code is real as part of the takedown letter. iBoot essentially turns on iPhones and other iOS devices. It’s the very first thing activated when someone pushes the sleep/wake button. 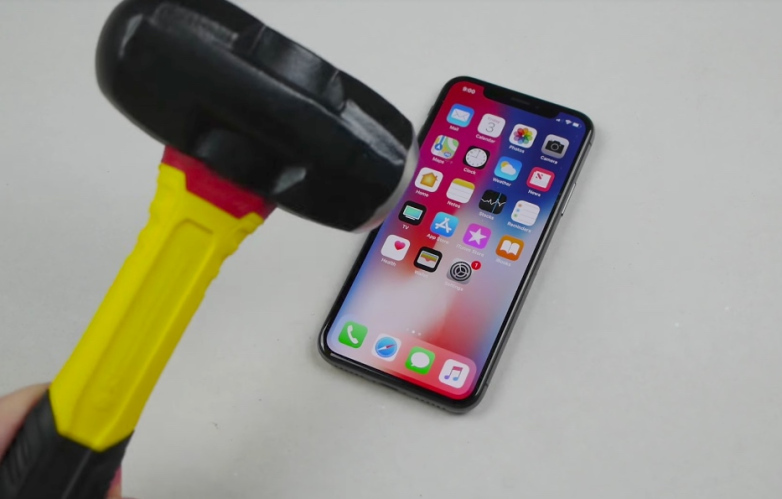 It loads, verifies that the kernel — the heart of the operating system’s code — is signed by Apple, then executes the code and takes you to the lock screen. Jonathan Levin, the chief technology officer of the software security firm Technologeeks who has written several books on the subject, told Motherboard that “this is the biggest leak in history” and said it appeared that the code — whose source is unknown — was legit. “It’s a huge deal,” Levin said. Levin later said in a tweet that he didn’t say the leak was the biggest in history. Apple did not respond to Business Insider’s request for comment. Access to iBoot’s code could allow researchers to more easily find vulnerabilities in the systems. But it might also open the door to hackers wanting to exploit the hole.